From fine motorcars during the day, to an exclusive cocktail party or sit down dinner gala at night, North Scottsdale’s newest venue space, Lusso Fine Motorcars is the next event venue that will impress your guests. This 12,000 square foot site can be transformed for any type of event by the Venues of North Scottsdale and Artisan by Santa Barbara Catering teams. Sleek, concrete stained floors, high vaulted ceilings and second story mezzanine, all create the modern and industrial chic look that any corporate, trendy and upscale group search for. 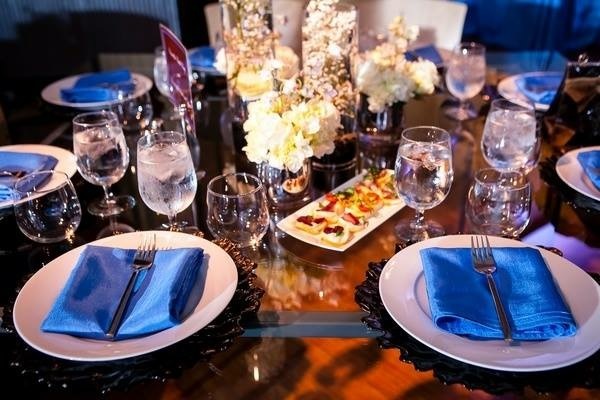 Whether you want an upscale sit down dinner look with family style seating, or decked out cocktail tables with plenty of space to mingle, Venues of North Scottsdale and Artisan by Santa Barbara Catering have all of the options for you. The look of tables and decor help translate the theme and goals for a client’s event. With in-house capabilities and top-vendor partners in the state at our resource, Venues of North Scottsdale can create the perfect look for your ambiance. Furniture rentals, art installations and of course high-end luxury cars are all ideal upgrades to bring your event to life at Lusso Fine Motorcars. 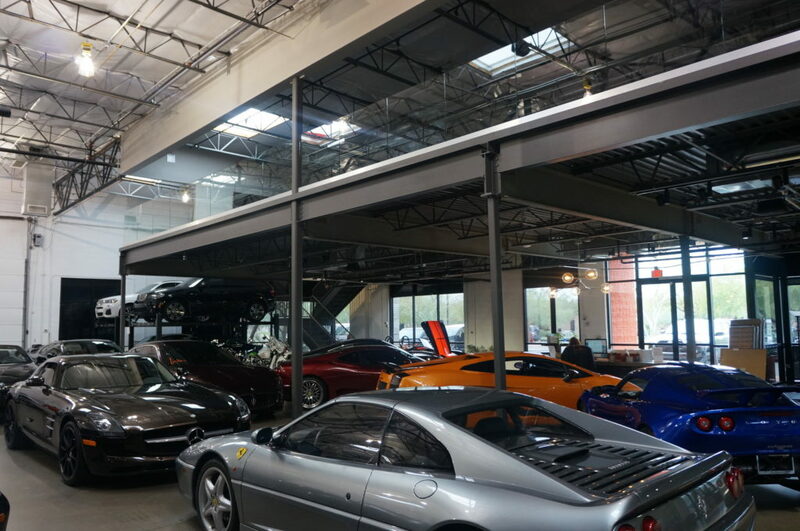 Clients that rent the Lusso event space have the option of keeping distinct and rare cars on the floor during your exclusive event. Upstage the custom lighting with live entertainment fit for your party theme. 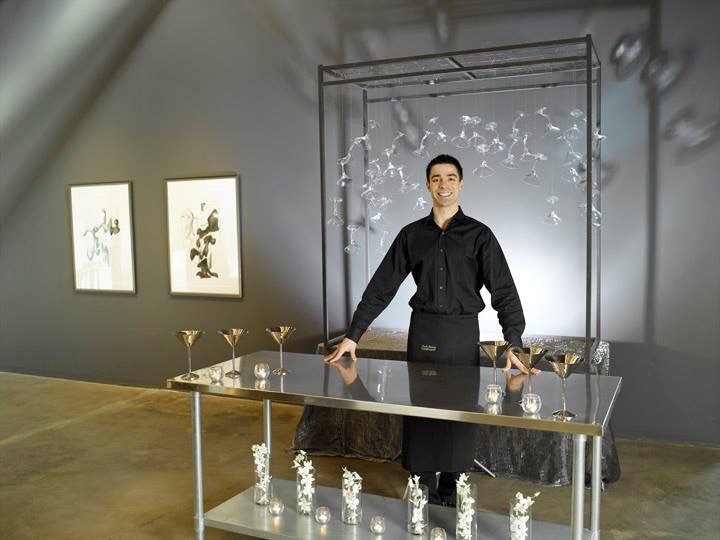 Venues of North Scottsdale handles all contracts, set up and budgets to ensure your event is one of a kind. 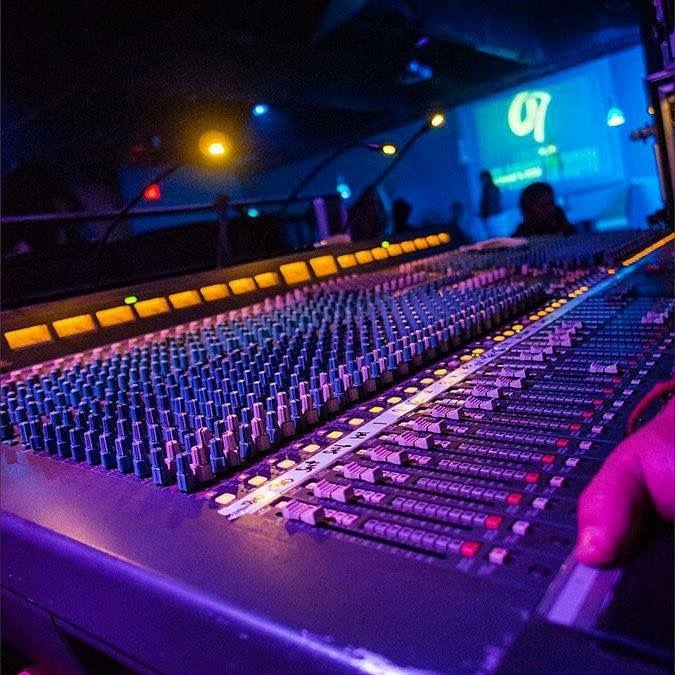 From local live bands to interactive performers, each entertainment act is as custom as the set up for each event at Lusso’s North Scottsdale event venue. Let Artisan by Santa Barbara Catering come in and put the final touches with custom menus, interactive food stations, welcome drinks and fresh decor. When catering a sleek and modern Scottsdale event, some favorite client food stations are hanging martini glass signature Artisan by Santa Barbara Catering items: Ancho Braised Short Ribs with Chipotle Whipped Potatoes, Roasted Green Chilies & Topped with Queso Fresco Crumbles or Gourmet Mac & Cheese Bar with choice of Toasted Parmesan, Roasted Green Chiles, Bacon Bits, Green Onions, Grilled Asparagus & Pesto. 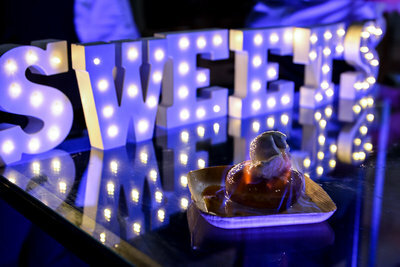 Another client favorite is a new catering and food trend: flaming house made donuts with vanilla bean gelato! 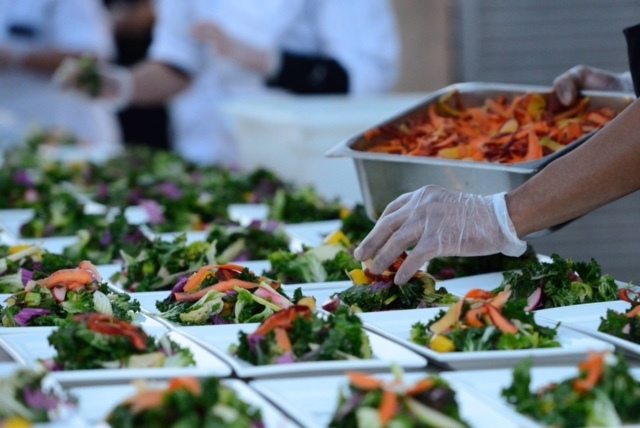 When hosting a large scale event, Artisan by Santa Barbara Catering can produce restaurant quality food for any number. Using seasonal, fresh and locally sourced ingredients whenever possible, Artisan by Santa Barbara Catering creates a meal that clients always remember. 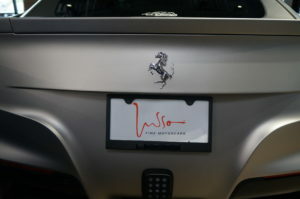 Located near WestWorld in North Scottsdale, Lusso Fine Motorcars is close to all high-end and major events that out-of-town guests visit the beautiful desert city for. 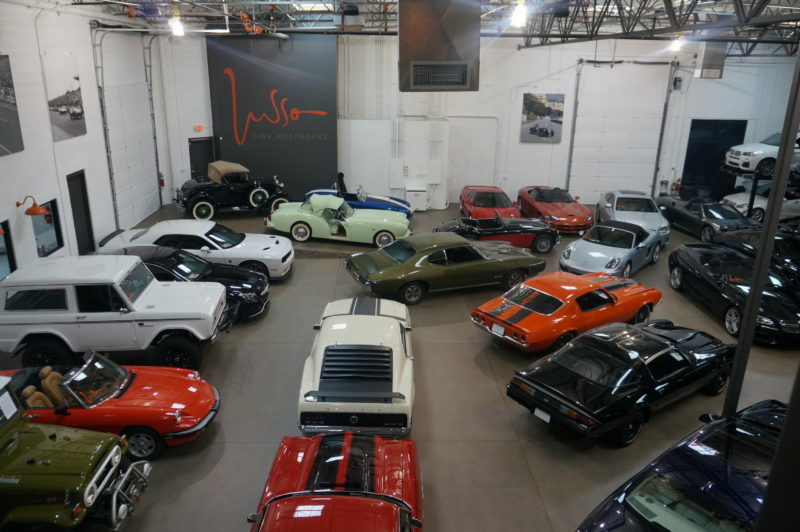 This Venues of North Scottsdale space can be transformed for a Barrett-Jackson, Gooding or Russo and Steele car auction after party. The best part is, the newest part of your collection can be driven right into your after party venue! Other popular events in the North Scottsdale area near this exclusive venue are the Waste Management Open, The Scottsdale Culinary Festival, Scottsdale Arts Festival, and Scottsdale Arabian Horse Show. Entertain potential clients with a mix and mingle, or hold a post-event celebration in one of the most sought after North Scottsdale event venues! 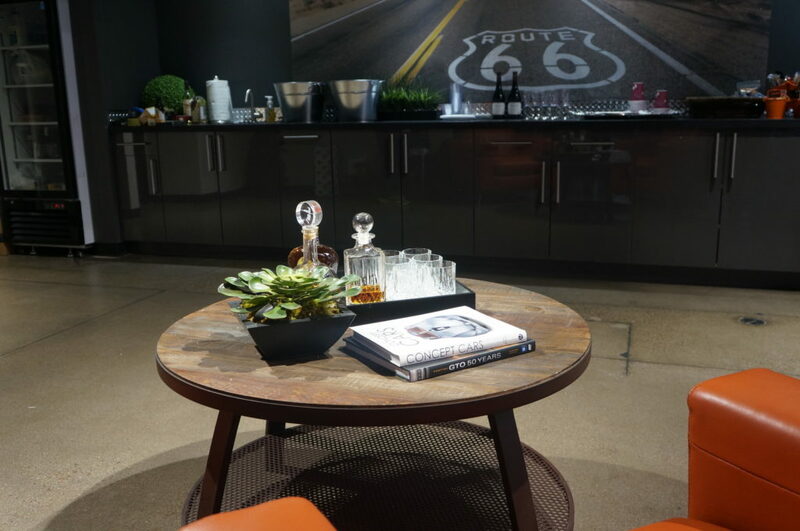 To book your private tour or to start planning your custom event and catering menu, please contact Karen of Venues of North Scottsdale at karen (at) venuesofnorthscottsdale.com or 602-296-8000.